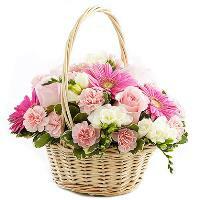 Online China Flower Delivery Service, Send Flowers to China! 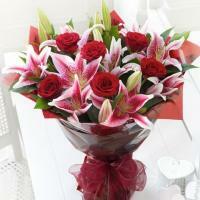 MondialFlowers.com is an online flower shop in the flower and gift industry in China. MondialFlowers.com offers individually created flower bouquets and flower arrangements by some of China top florists and hand-delivered by our China flower delivery service the same day. 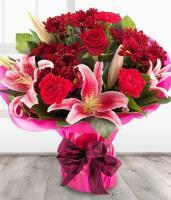 Our China flower delivery service offers a fast and reliable delivery on the same day or any day in the week. Customers can shop at MondialFlowers.com twenty four hours a day. 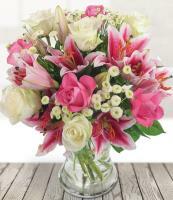 When you send a gift on MondialFlowers.com, you want to make a lasting impression. Send your gift now to anyone in China. 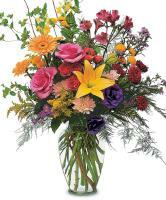 MondialFlowers.com makes finding a high quality flower shop online an easy task. MondialFlowers.com works with a select group of florists in China to ensure you receive the freshest, highest quality flowers and gifts available. Sales and customer service specialists are available on MondialFlowers.com to help you. The flowers featured on MondialFlowers.com are hand-made locally by our florists in China. 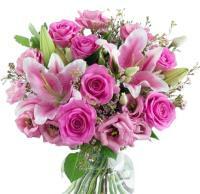 All flowers ordered from MondialFlowers.com are delivered to your recipient’s door in China by hand. 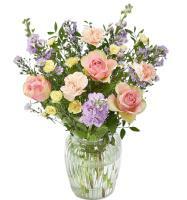 Many of our flowers are hand-picked, tied, and delivered by our florists in China. 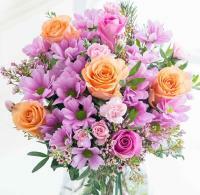 Our florists in China have the finest tools and logistics to ensure a great quality in your China flowers delivery. 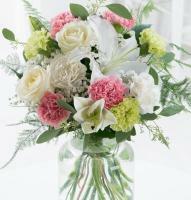 MondialFlowers.com ensures that our local florists in China will take good care of their products. Our flowers in China last longer than other florist flowers. Our flower shops receive fresh flowers twice a week from the finest growers in China. 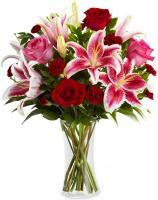 Send flowers from MondialFlowers.com! MondialFlowers.com provides you with an excellent option if you have to send a last minute gift to China to your friends or loved-ones. For years, MondialFlowers.com has been providing customers from China with the freshest flowers and finest selection of plants, gift baskets, and stuffed animals for every occasion. 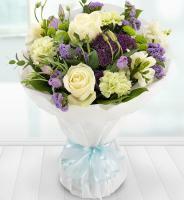 A 100 per cent satisfaction and freshness are guaranteed with MondialFlowers.com! 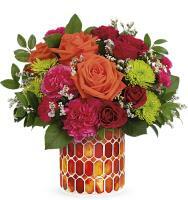 Our goal at MondialFlowers.com is to provide you a nice shopping experience and great service for purchasing flowers and gifts online with us. 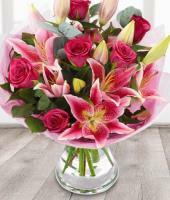 If you are not completely satisfied with your flowers order on MondialFlowers.com, our florists will do what they can to solve this issue for you. 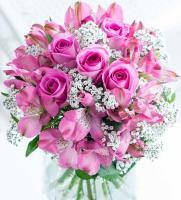 At MondialFlowers.com, our florists help our customers express themselves and bond with the people in China by providing an exceptional quality, value and customer service. 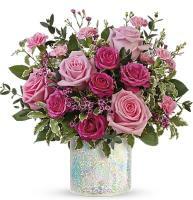 MondialFlowers.com provides you a guaranteed and secure way to purchase flowers and gifts online without the need to worry about credit card safety. 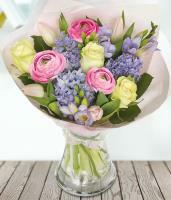 Choose the flowers you would like to send to China and the flowers will be delivered by a local florist in China. 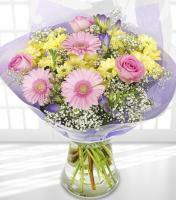 MondialFlowers.com guarantees a safe flower shopping online. 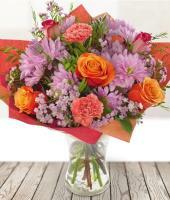 MondialFlowers.com protects your privacy when you shop flowers online with us. MondialFlowers.com also protects you while you shop flowers online with us.